...choosing the right one for your application, doesn’t have to be stressful, if you do a bit of homework. An aging “dock rat” once told me that cheap latex house paint works just as well as expensive marine antifouling paint on your boat’s bottom: You apply the latex and a month or so later it is completely fouled with algae, grass and barnacles — exactly like expensive marine antifouling. The quip is, of course, ridiculous. However, it does spotlight an important truth. Unless you choose a marine antifouling paint carefully and assure that it is applied correctly, you might just as well save yourself a stack of cash by using ordinary house paint. Manufacturing a yacht bottom coating that combats marine fouling and is at the same time practical to apply, reasonably durable, and not prohibitively expensive, is a highly complex business. Paint and chemical companies such as Interlux, Pettit, and Z-Spar, have devoted very significant research and development budgets to the problem, with the result that there is today a wide variety of antifouling bottom coatings from which to choose. Unfortunately, as the number of available options has grown, so has consumer uncertainty and anxiety levels. Indeed, many boaters and yachtsmen now face the marine paint counter with trembling indecision, while horrific visions of creeping marine crud dance in their heads. Whoa! Relax. 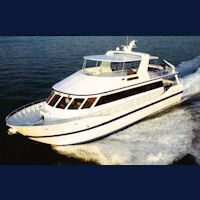 Whether you have a Hatteras motor yacht, a Grand Banks trawler, or Bertram convertible sport fishing boat, you can ease your bottom paint anxieties by taking a look at what antifouling coatings are all about, how they’re formulated, how they work (and fail to work), why they cost as much as they do, and how to choose one best suited to your needs. antifouling paints, divide into three major categories: 1) a medium or binder, 2) pigment, and 3) solvent. properties, to the coating film. Solvents provide viscosity (flow) control to the mixture, and prevent the liquid medium from converting prematurely to a solid film. In an antifouling paint, water-soluble toxic pigments (referred to in the industry as "toxicants") are held in a medium or binder that enables them to be released on a controlled basis into the water immediately surrounding your boat or yacht’s underwater hull surface. It is this toxic, waterborne layer that discourages the growth of fouling organisms on the hull and underwater gear. Nowadays, antifouling paints divide into two broad categories: 1) hard paints, and 2) ablative coatings. Ablative coatings break down further into a) soft sloughing paints, 3) b) controlled-solubility copolymers and controlled-depletion polymers, and c) self-polishing copolymers. 1. Hard antifouling paints are filled with biocides as part of the pigment, which leach out of the coating when it is immersed in water. These antifouling coatings begin life with a strong punch, but continually lose strength as the biocides are leached out of the paint film, until the level of biocide release becomes so low as to make the antifouling coating useless. Because the paint film of hard paints remains pretty much intact even after its contained biocides are depleted, repeated re-coatings, year after year, result eventually in an overly thick antifouling paint coating that tends to crack and peel and, in general, become a nuisance. 2. Ablative antifouling coatings are more efficient than hard coatings at delivering biocide to the water interface layer around a yacht’s submerged hull. Ablative paint films literally wear away (erode) as water flow passes over the paint film, There are, however, several different ways in which an ablative coating can wear away. a)	Soft sloughing antifouling paints are formulated with a natural rosin-based medium, and are also filled with biocides that leach out of the coating over time in use. The soft sloughing paints are the least expensive in terms of initial materials costs, but they are also the least durable, and tend to lose their effectiveness in a relatively short period of time. These soft paints do, however, have the advantage that, by the time their antifouling effectiveness has been expended, the paint film has mostly sloughed away,. Consequently, with these paints, there is little film build up over multiple recoatings. A disadvantage of these paints is that they generally must be launched within 48 to 72 hours of being applied, or they may lose their antifouling capabilities. As well, it is not generally advisable to allow these kinds of antifouling paints to dry out for extended periods of time during a haul outs for maintenance or repair work. b)	Controlled-solubility copolymers and controlled-depletion polymers employ a medium that is partially water-soluble. This means that the paint film literally dissolves, albeit slowly, as water passes over it. This action continually exposes new layers of biocide to the water, as the biocide at the paint film surface becomes depleted. As a result, these antifouling coatings are very effective in discouraging growth, since the strength of their biocide release does not wane significantly until the sum total of contained biocides is effectively depleted.. These paints also display the advantage of automatically reducing their residual paint film thickness in use, which avoids the insidious buildup of depleted coatings over time. 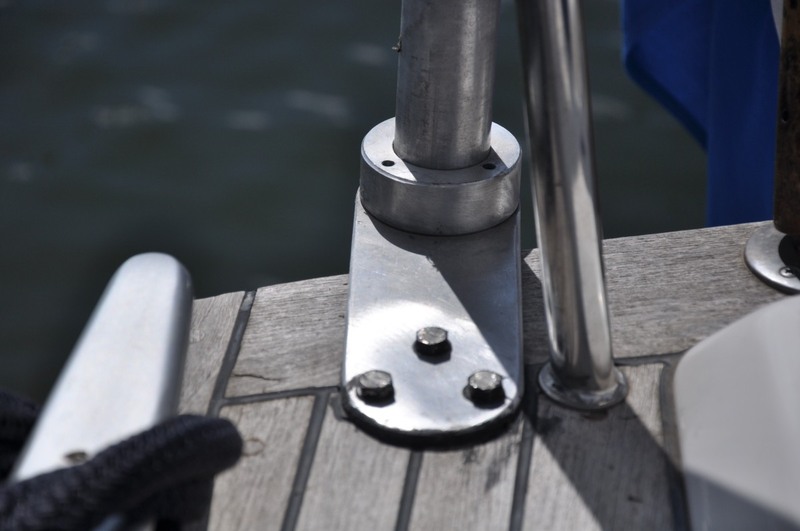 c)	Self-polishing copolymer antifouling coatings contain an acrylic copolymer that reacts chemically with seawater at the exposed surface of the paint film. As with other ablative coatings, this reaction results in the constant exposure of a fresh paint layer, with full-strength contained biocides, during the entire working life of the coating. However — and this is a key point — because the ablation is the result of a chemical reaction, and not the result of water passing over the paint film surface, the biocide exposure rate is constant, whether or not the yacht moves slowly or fast, or remains static at dock. 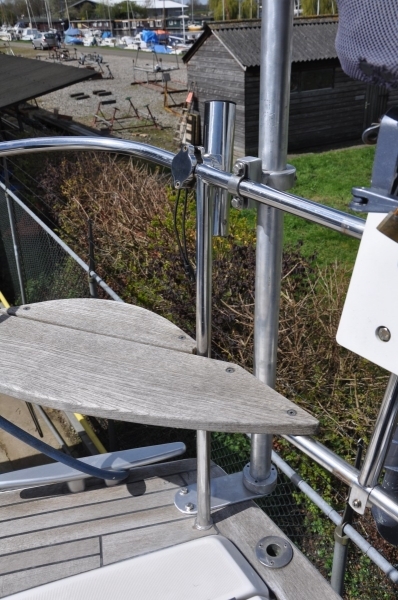 The softer, less durable antifouling paints are generally less expensive in terms of materials first cost. The cost of haul, launch, and application, remain pretty much constant for all types of antifouling coatings. Therefore, the long-term cost of using a cheaper, soft antifouling paint may not work out to be that much less over the long run. If your boat or yacht rarely moves, and if she stays in the water continually between bottom paintings, then some cost saving may be realized with the less expensive soft antifouling paints. But if you run your boat a lot, and especially if at higher speeds, you will almost certainly find that one of the controlled solubility, controlled depletion, or self-polishing copolymer products will suit your needs better and more cost-effectively. A final tip about brands and formulations. The efficacy of any given antifouling coating depends on the ambient water conditions that the yacht finds herself in most of the time. So do not blindly accept the recommendation of your friendly boatyard manager, for he or she may not take into account your specific needs, and may just want to sell you whatever antifouling happens to be readily at hand in the stockroom. Instead, find out what is working best for your dock neighbors at your yacht club, marina, or canal. Then, keeping in mind how antifouling coatings work, and how specifically you use your boat or yacht, decide on the best choice for your particular circumstances. Remove the filter and replace. If cruising in an area where air filters are unavailable, tamp the filter on a hard surface to remove as much dirt and dust as possible. Disconnect the hose from the exhaust and look inside the exhaust pipe opening. 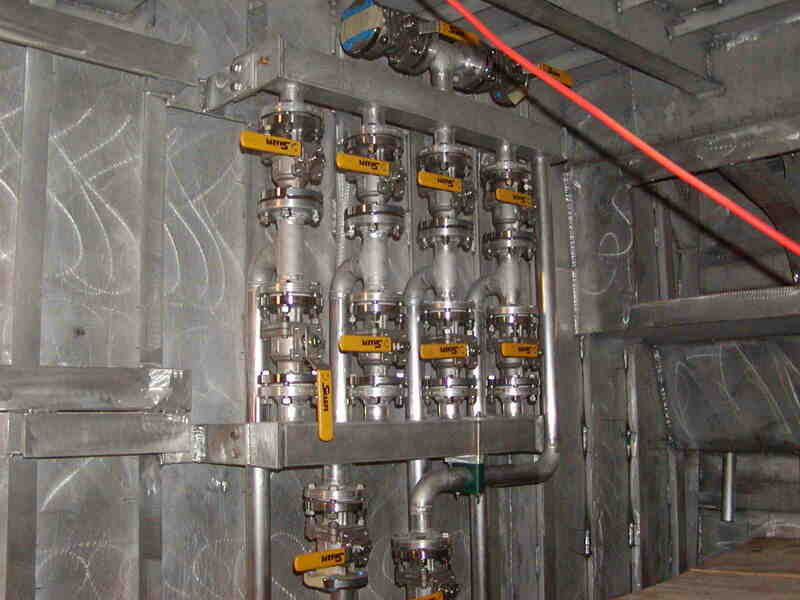 If it's clogged with carbon, this could indicate damaged internal marine diesel parts. Have your engine serviced asap. 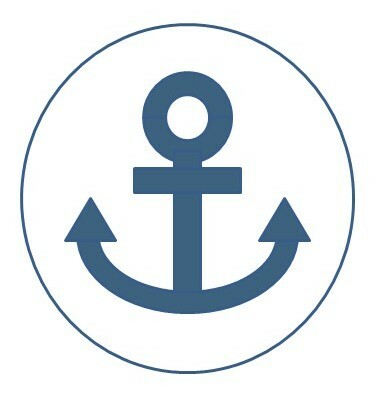 Stop the boat, anchor, and remove the line. Clean the sailboat bottom. Both of these cause your diesel engine to work overtime. Match the propeller to your engine under normal operating conditions. Avoid the temptation to fit the biggest propeller possible. Heavy passenger and sailing gear loads make your engine work harder than it should. Idle running prevents pistons and rings from expanding enough. This allows oil to leak into the combustion chamber. Run your engine at full RPM as often as possible to prevent this problem. Persistent blue smoke means your engine needs a professional overhaul. Take care not to fill your engine oil past the high mark on the dipstick. Excess oil could leak into the combustion chamber. When cruising in foreign ports, you may find that you need to strain fuel before it enters your fuel tank. Use a manual screened fuel filter funnel to remove sediments. These funnels are slow but highly effective. Take care with high pressure fuel hoses. Back off on the fuel-nozzle trigger to prevent spills. Check the fuel filter or filters for water and drain it before you start the engine. Keep your fuel tank topped off to 90% full. Replace the deck fuel-fill cap gasket every year and tighten down the cap. All of these measures will help prevent water penetration. If the engine misfires, but starts--this signals a compression problem. Often, an overhaul will be needed to resolve the problem. Sporadic misfiring signals dirty fuel or water in the fuel. Change out fuel filters. Drain the fuel tank, clean it, and refill with fresh fuel. Add a good quality biocide to your fuel tank once a month. This cuts down on algae and other micro-organisms taking up residence inside your fuel tank. Keep your tank filled to 90% to discourage growth. I have been planning to install AIS and an RTE on my boat and have now completed this project. Both of these items are recommended for offshore racing (ISAF) and cruising and may soon also be mandated. 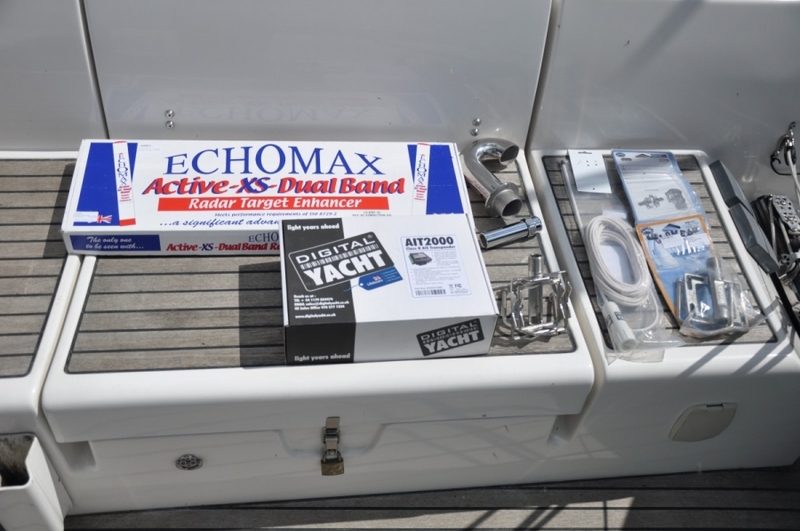 We have included both of these in the YACHTONUS recommended equipment list for cruising which you can find in the compare menu. So which items to buy and how to install? Searching for the best products was fun - the first choices to make include whether to go for an AIS transceiver or just the receiver and whether to go for single X band or dual XS band for the RTE. 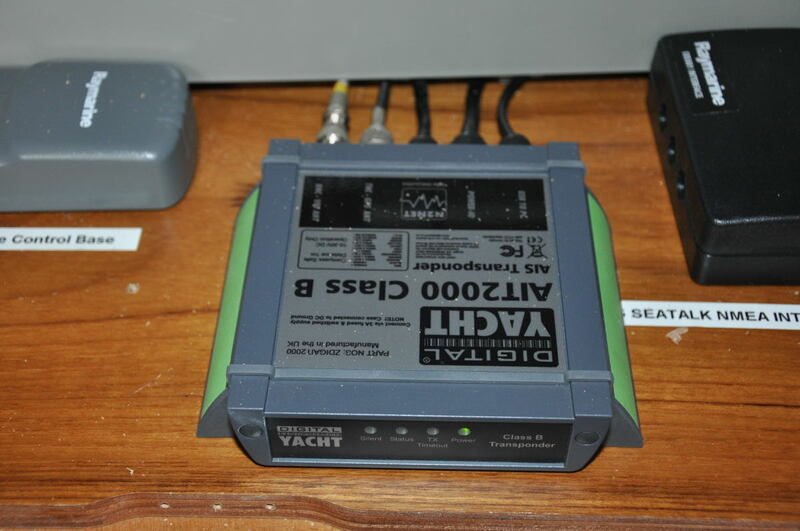 Given my intentions to cruise the North Sea and Atlantic, and to equip the boat to the ISAF recommended level for offshore racing, I opted for a Class B AIS transceiver (transmits and receives) and the dual band RTE (for X and S band radar response). 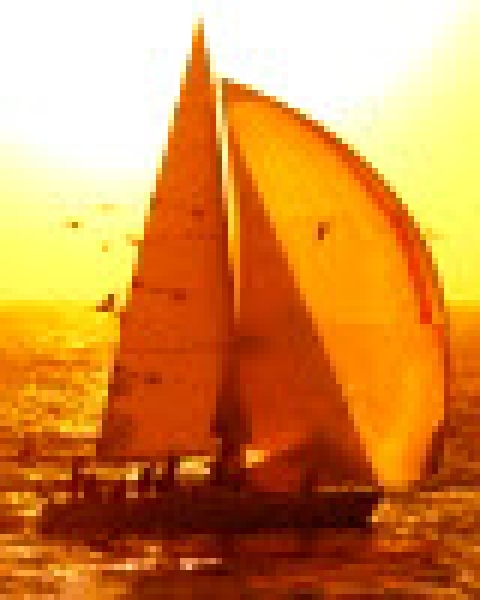 This gives an ideal level of visibility for a cruising yacht at an acceptable cost and electricity usage. 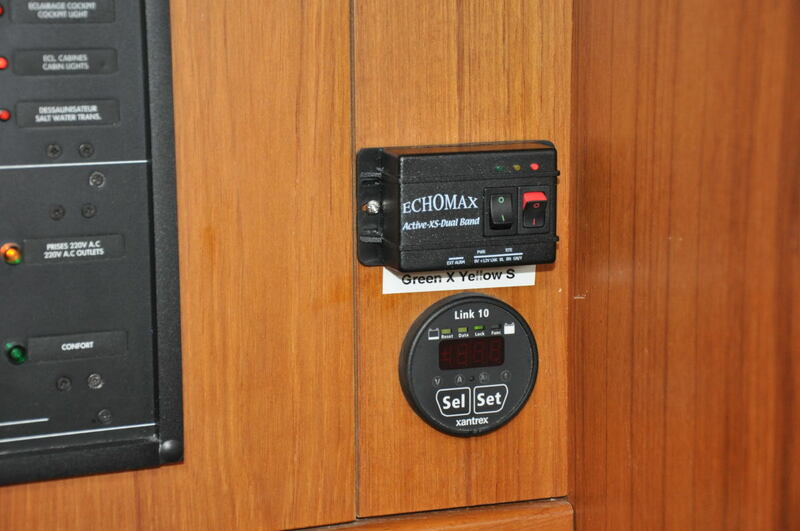 I have opted for the new Digital Yacht AIS 2000 and the Echomax Active XS dual band RTE. There are many equivalent products on offer and you may well chose alternatives with similar functionality. The first problem I had was locating the devices on board. I did not want a splitter on the primary mast head marifone cable and also wanted to have a fallback in case of being dismasted. I therefore opted to install a T pole at the stern. I wanted a light model and have had this pole specially built - if anyone would like, I can have a variant built with 4 1" mounts pre-set on the T bar instead of the Glomex mounts - that will look better! 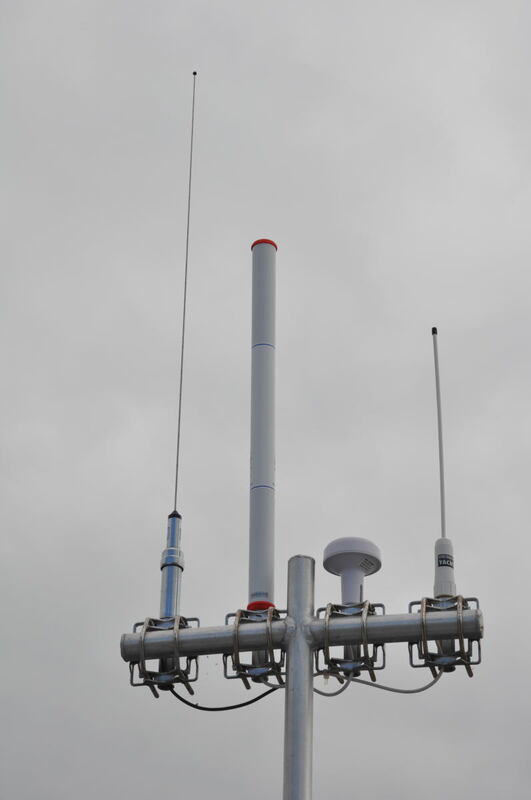 The AIS requires a dedicated Antenne and GPS requiring two 1" mounting points on the T pole - each cable is around 10m long. The Active XS mounts on a single 1" mount and has a very long cable of around 20m. When I set up the T pole and pulled the cables through, I could bring the RTE to the switching panel, but the AIS cables only reached the rear cabin! I extended the 10m cables by adding on new 10m cable extensions but found the wiring of the connectors on the new cables to be faulty - you need to test whether the cables have good quality to ensure they work! 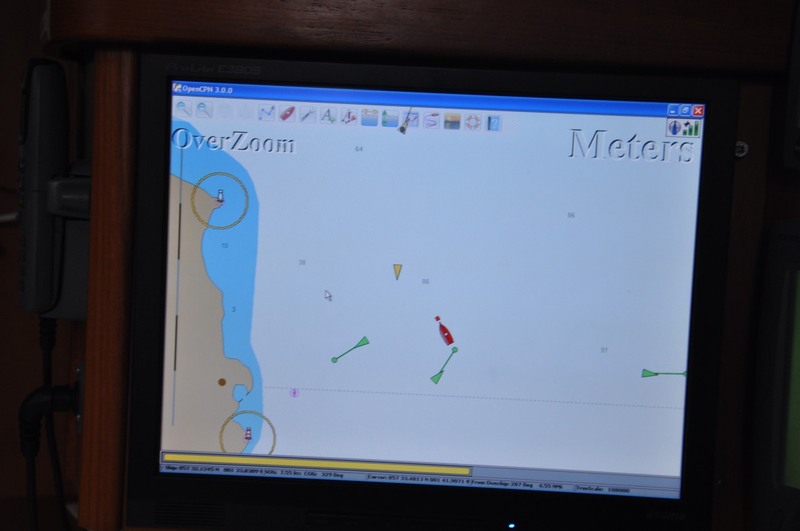 The Digital Yacht configuration program on the PC will reveal the "VSWR", which was 35:1 for the faulty cable and 1.5:1 for the correct cable. Try to minimise the length of cable and number of connectors where possible - these are sources of degradation in signal quality. Once set up the combination of RTE and AIS is ideal. 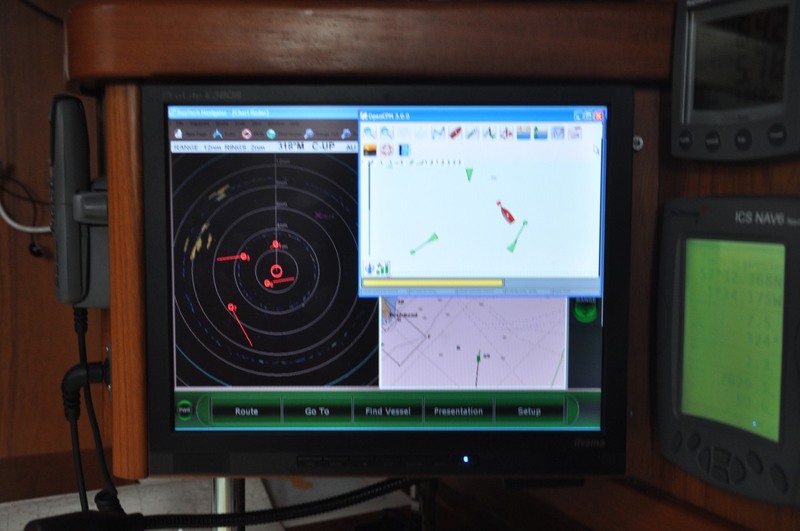 As a yacht you are simply not visible at sea without these devices! With both, I could see larger ships changing course to give way to give way to me and one guard vessel for an ocean survey ship called me by name to request clearance for 4 mile long cables the ship was towing. 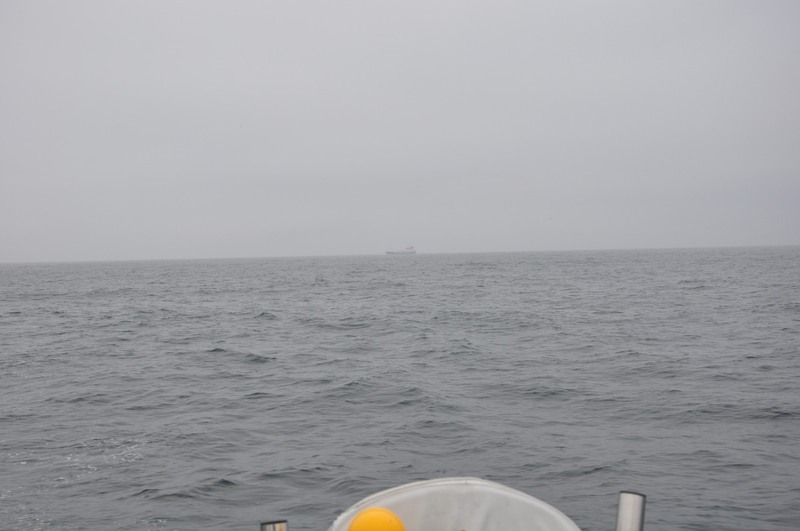 The AIS transmits at 2W and mounted on the stern pole, will be receivable by other ships at 5 nautical miles - usually enough for them to take action. I could see other Class A AIS ships up to 12 miles away as they transmit at a higher power level on higher masts. I would highly recommend both AIS and RTE for any yacht putting out to sea. 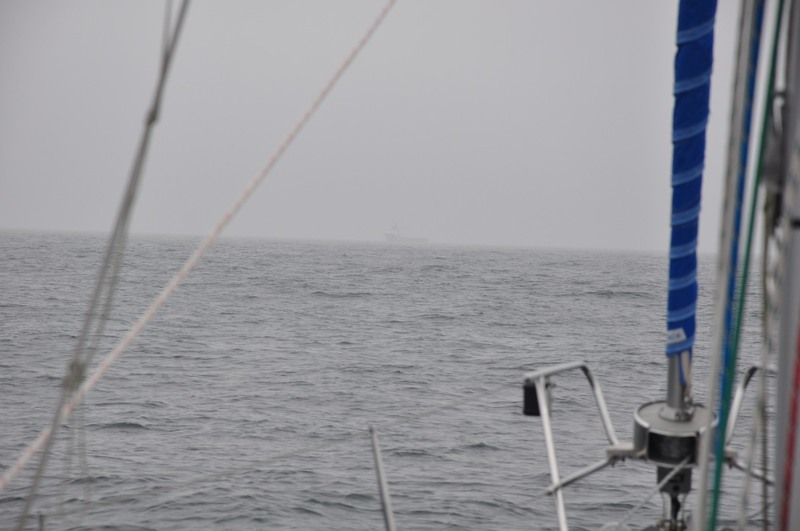 The pictures show a situation where numerous ships were present in poor visibility - the two ships in the distance (look carefully they are there) changed course to give way to me and I could track them on AIS and on radar. In very many cases, a well planned and executed modification to a yacht’s paint scheme can yield aesthetic improvements way out of proportion to the cost. 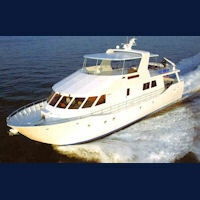 Consider the case of a 90-foot Bahamas Cruiser style yacht that I was asked to improve. She is a luxurious, spacious, and ultimately very practical vessel that exhibits an admittedly somewhat boxy, some might say ferry-like look. But the addition of three well-planned paint stripes transforms her into an exceedingly handsome yacht, by anyone’s standards. A broad “window” stripe brings a longitudinal unity to her overall appearance and reduces the apparent height of her superstructure. A mid-topside hull stripe gives her a longer, leaner look. And an eyebrow stripe produces a pleasingly crisp transition from house to flybridge structure. All at a cost far less than you might ever expect. A alternative to paint, when it comes to such striping, is bonded vinyl film. Some of the new weather-resistant films now prevalent in the sign and auto "wrapping" industries,can be used to apply stripes to your yacht, with very little fuss or muss. You just need a steady hand and a good eye...and of course, you need to plan and layout your stripes before you beging to apply them. 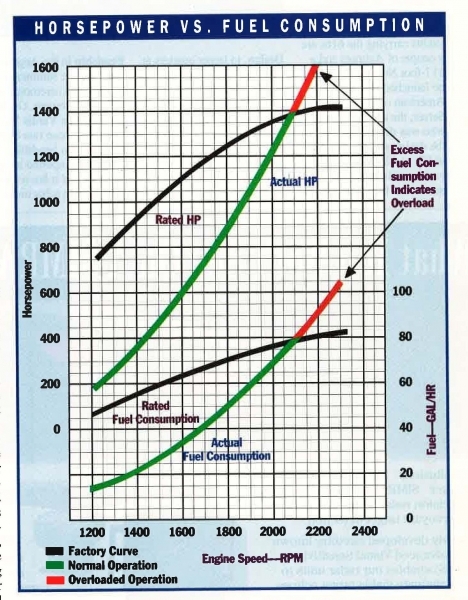 An engine's fuel curve depends on its rating, which relates to specific load and duty conditions. 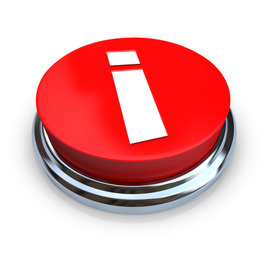 The precise nomenclature chosen varies somewhat from manufacturer to manufacturer, but some common rating designations are: 1) continuous, 2) intermittent, and 3) maximum intermittent duty. An engine rated for continuous duty can be operated at its maximum rating for its entire designed life, i.e., TBO or time between major overhauls. Continuous duty horsepower ratings are generally applied to commercial applications and are typically lower than other ratings. A rating for intermittent duty allows for more horsepower to be drawn out of a given engine, but not on a continuous basis. Engines rated for maximum intermittent duty typically offer the highest horsepower for a given engine, but do so only for very brief intervals, in between which they must be operated at intermittent or continuous duty levels in order to achieve their rated TBO. 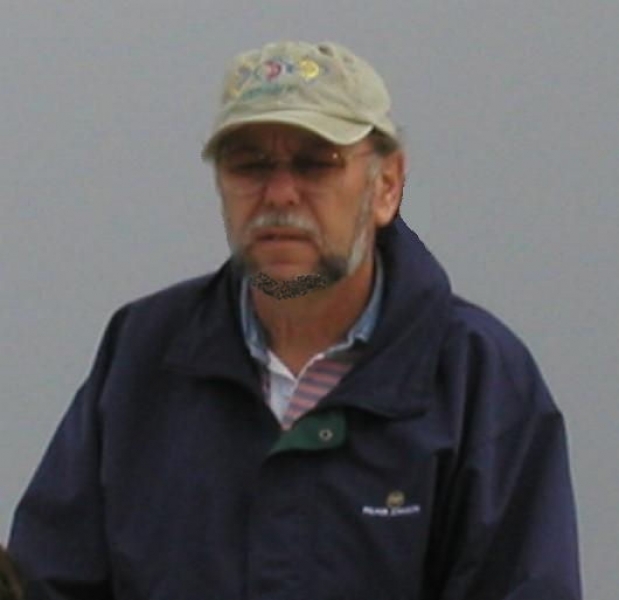 — Phil Friedman, New Build and Refit Consultant, Dwight Tracy & Friends Yacht Sales, www.DTFyachts.com.